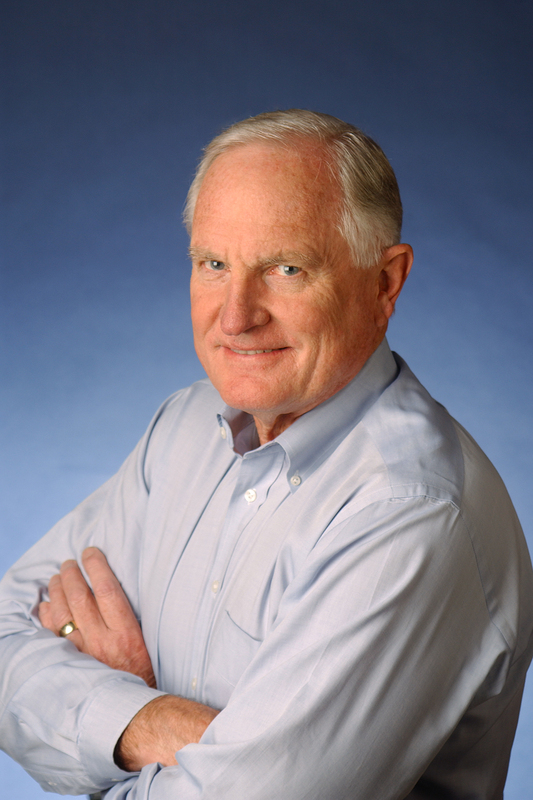 Dr. Craig Barrett is a leading advocate for improving education in the U.S. and around the world. He is also a vocal spokesman for the value technology can provide in raising social and economic standards globally. In 2009, he stepped down as Chairman of the Board of Intel Corporation, a post he held from May 2005 to May 2009. 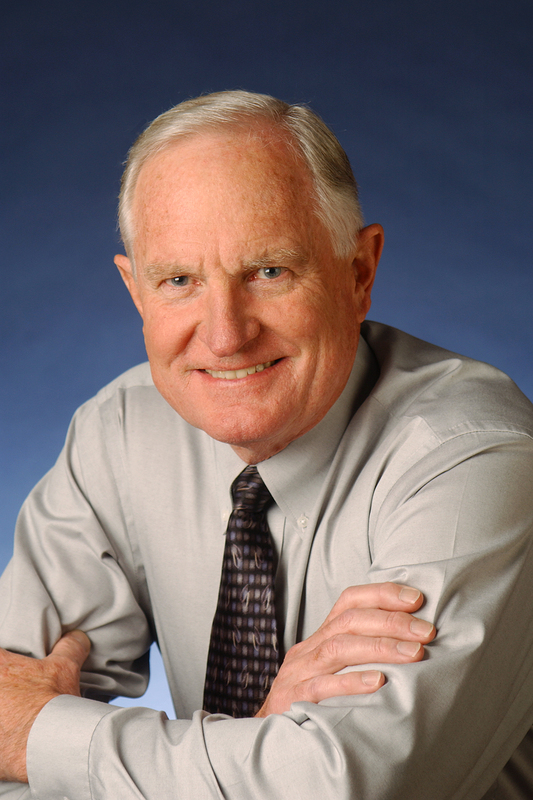 Craig Barrett was born in San Francisco, California. He attended Stanford University in Palo Alto, California from 1957 to 1964, receiving Bachelor of Science, Master of Science and Ph.D. degrees in Materials Science. After graduation, he joined the faculty of Stanford University in the Department of Materials Science and Engineering, and remained through 1974, rising to the rank of Associate Professor. Dr. Barrett was a Fulbright Fellow at Danish Technical University in Denmark in 1972 and a NATO Postdoctoral Fellow at the National Physical Laboratory in England from 1964 to 1965. He is the author of over 40 technical papers dealing with the influence of microstructure on the properties of materials, and a textbook on materials science, Principles of Engineering Materials. Dr. Barrett joined Intel Corporation in 1974 and held positions of vice president, senior vice president and executive vice president from 1984 to 1990. 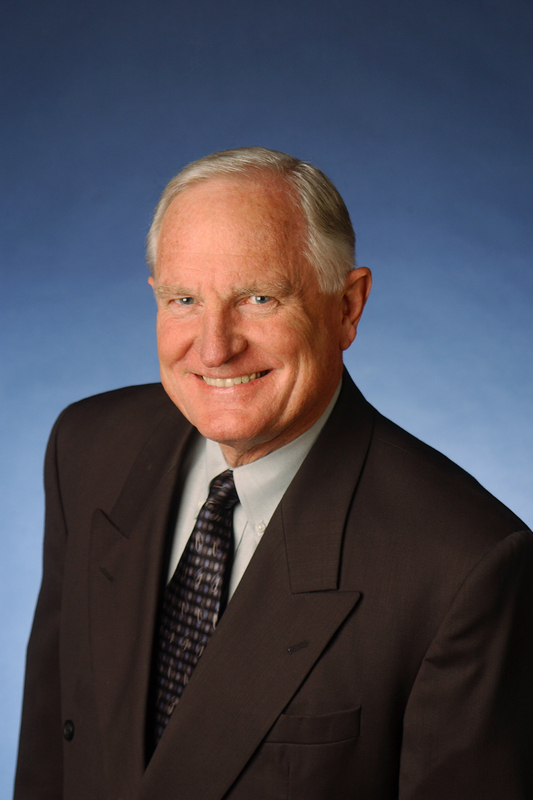 In 1992, he was elected to Intel Corporation’s Board of Directors and was promoted to chief operating officer in 1993. 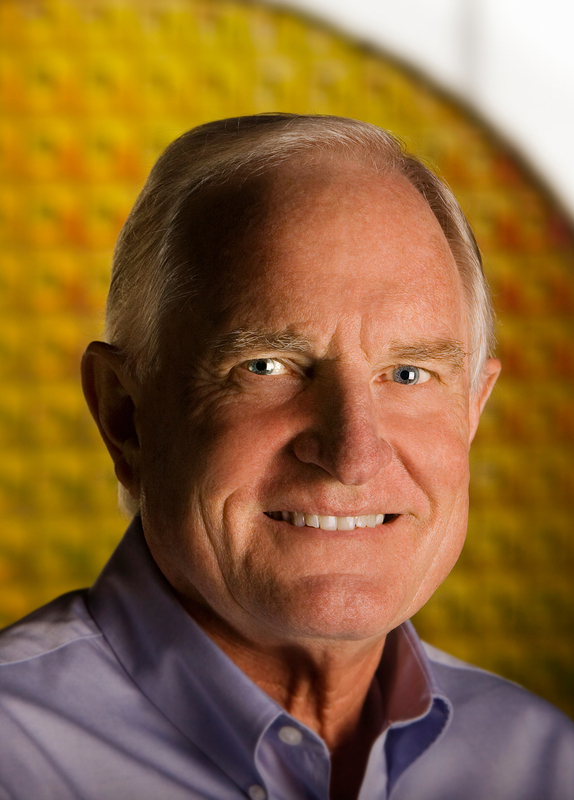 Dr. Barrett became Intel’s fourth president in 1997, chief executive officer in 1998 and chairman of the Board in 2005. Dr. Barrett previously served as Chairman of the United Nations Global Alliance for Information and Communication Technologies and Development, working to bring computers and other technology to developing parts of the world. He chairs BASIS Schools, Inc., Change The Equation, a national education science, technology, engineering and math (STEM) coalition, STAND for Children Arizona, National Forest Foundation, Dossia Service Corporation, Smithsonian Gem and Mineral Collectors, and the Irish Technology Leadership Group. Dr. Barrett co-chairs the Lawrence Berkeley National Laboratory Advisory Board and vice chairs Science Foundation Arizona. He is a member of the Board of Directors of Achieve Inc., Carnegie Institution for Science, K12 Inc., Society for Science and the Public, Arizona Commerce Authority, Impele Holdings LLC and Grameen Intel Social Business. 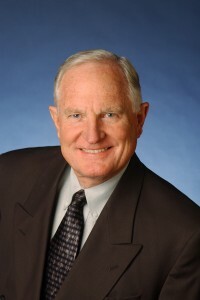 Dr. Barrett is International co-chairman of the Russian Federation’s Skolkovo Foundation Council and serves on the Carnegie Mellon University President’s Global Advisory Council, the Wildlife Conservation Society Council, and the advisory boards of the Peter G. Peterson Foundation, Geothermic Solution LLC, Tallwave LLC, and Team4Tech. He has been an appointee to the President’s Advisory Committee for Trade Policy and Negotiations and the American Health Information Community. He has co-chaired the Business Coalition for Student Achievement and the National Innovation Initiative Leadership Council, and has served as a member of the Board of Trustees for the U.S. Council for International Business, the Clinton Global Initiative Education Advisory Board, and numerous other boards, policy/government panels and committees. Dr. Barrett is a member of the Horatio Alger Association for Distinguished Americans, and has been a member of the National Governors’ Association Task Force on Innovation America, the National Infrastructure Advisory Council, the Committee on Scientific Communication and National Security, the U.S.-Brazil CEO Forum, past chair of the National Academy of Engineering, and formerly served on the Board of Directors of the U.S. Semiconductor Industry Association, the National Action Council for Minorities in Engineering, and TechNet.